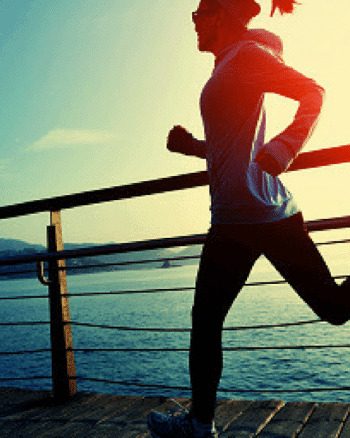 What you need to know BEFORE you go to your first hot yoga class. 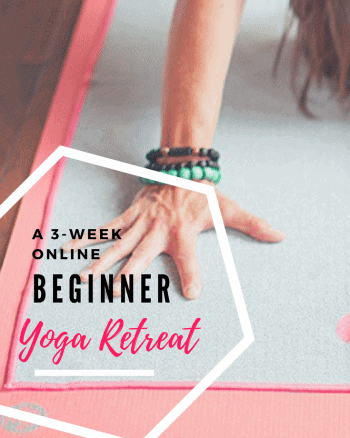 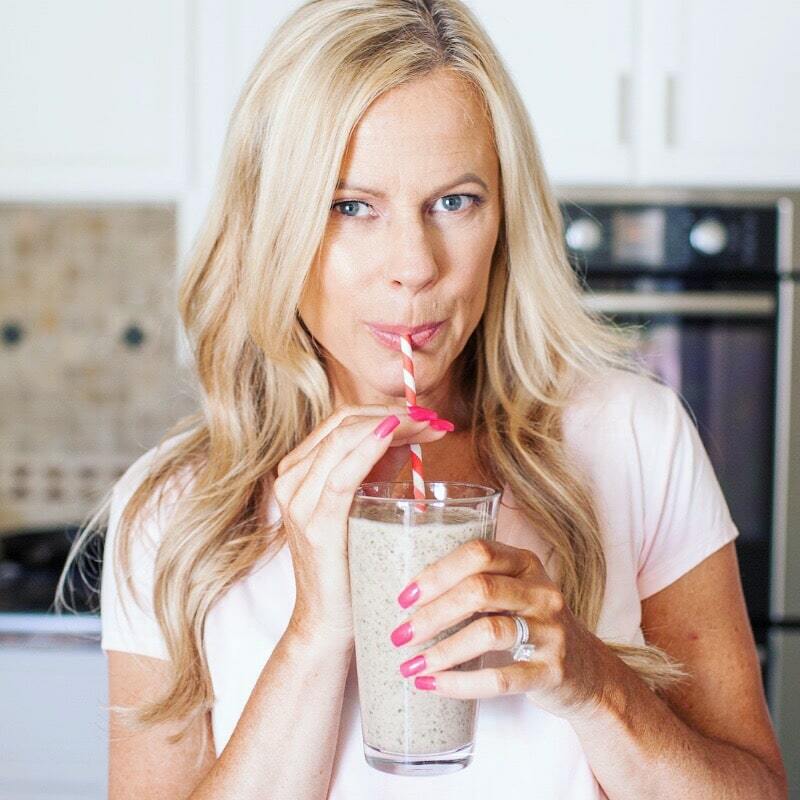 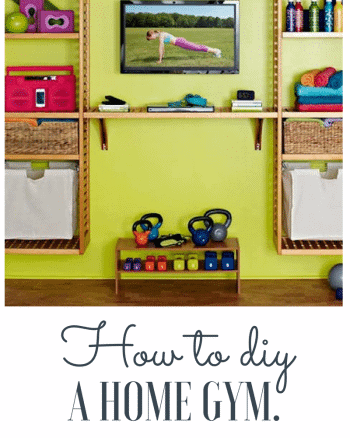 A 3-Week Online Yoga Retreat for Beginners – this is genius! 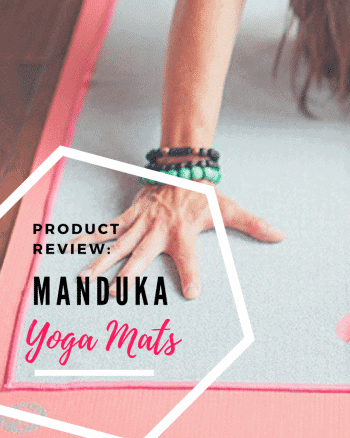 Product Review: Manuka Yoga Mats – Worth the Money?